Walworth County’s rolling hills and lush fields abound with diverse crops. In addition to crops like corn, soybeans, and hay grown as forages, Walworth County’s rich cropland hosts a variety of specialty crops which have added to the area’s valuable agricultural commodities. Every year, the University of Wisconsin Extension-Madison and College of Agricultural and Life Sciences conduct a corn evaluation program. The purpose of this program is to provide unbiased performance comparisons of hybrid seed corn available in Wisconsin. These results are a ”Consumer Report” for commercial corn hybrids. The trials evaluate grain, silage, and systems including organic, transgenic and refugia systems. 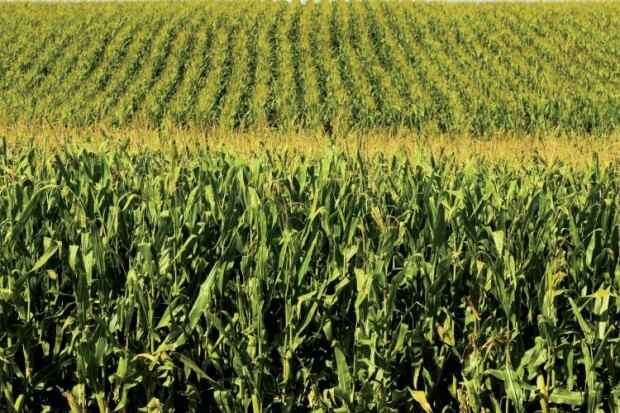 A one bushel increase by Wisconsin corn farmers increases farm income $8 to $32 million dollars. 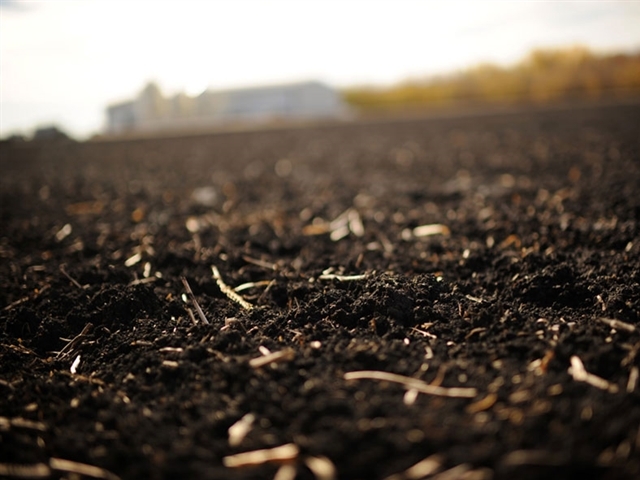 The 1st step to good soil health is good soil fertility. Lime is the cornerstone to a good soil fertility program. 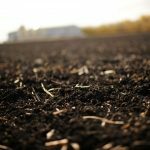 Proper soil sampling can help determine your liming needs to help build soil fertility in the most cost-effective manner. 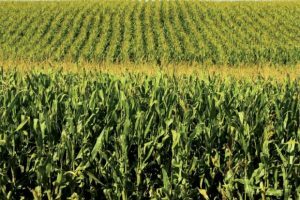 The Farmer to Farmer Hay, Forage and Corn List puts Wisconsin farmers in touch with one another for the purpose of buying and/or selling corn and forage. The farmer to farmer list is free of charge to both buyers and sellers. Users can list or search for hay, alfalfa haylage, corn silage, high moisture corn, corn grain, or other forages (i.e., oats, peas, or Sorghum). We are located at 100 W Walworth St #201 Elkhorn, WI 53121.